In the city that never sleeps, there are seasons that never end. 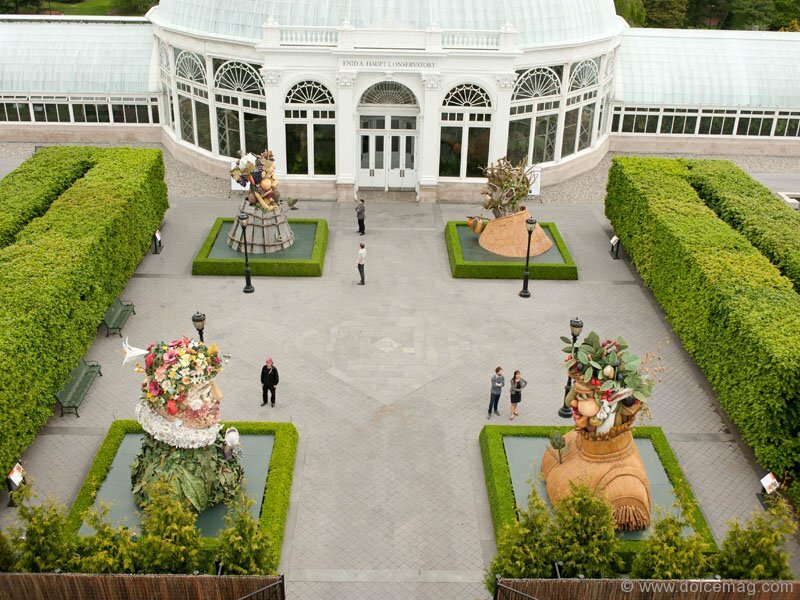 Specifically, film-director-turned-artist Philip Haas’ spectacular new sculpture creation “Four Seasons,” currently on display at New York’s Botanical Garden as part of an American tour. 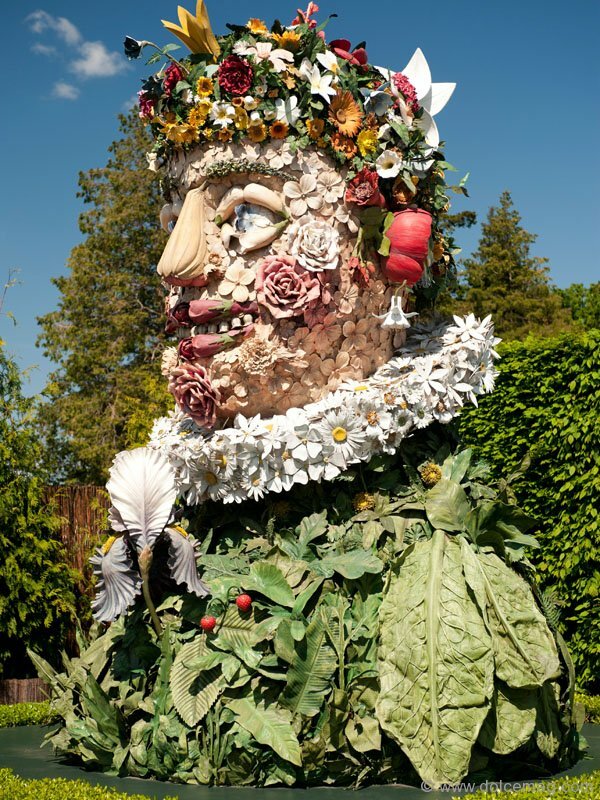 Inspired by Renaissance master Guiseppe Arcimboldo’s composite facial portraits, “Four Seasons” represents winter, spring, summer and autumn as you’ve never seen them, nor experienced them. Each sculpture is 15 feet high (4 metres) and placed in pairs facing each other, so visitors can examine them from different angles. What they see astonishes. And what an idea “Four Seasons” is. 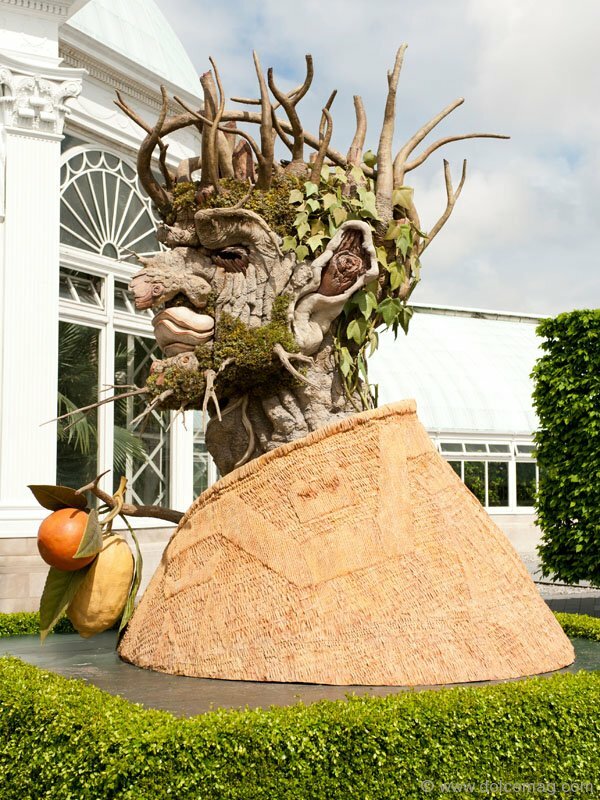 Seemingly springing from the grounds of the Garden’s courtyard, the steel infrastructure-and-fibre-glass sculptures utilize a labyrinth of natural forms such as twigs, bark, leaves, branches, trees, flowers, fungi, moss and even vegetables — brilliantly recycled and sculpted by Haas to form four human portraits, each representing individual seasons. 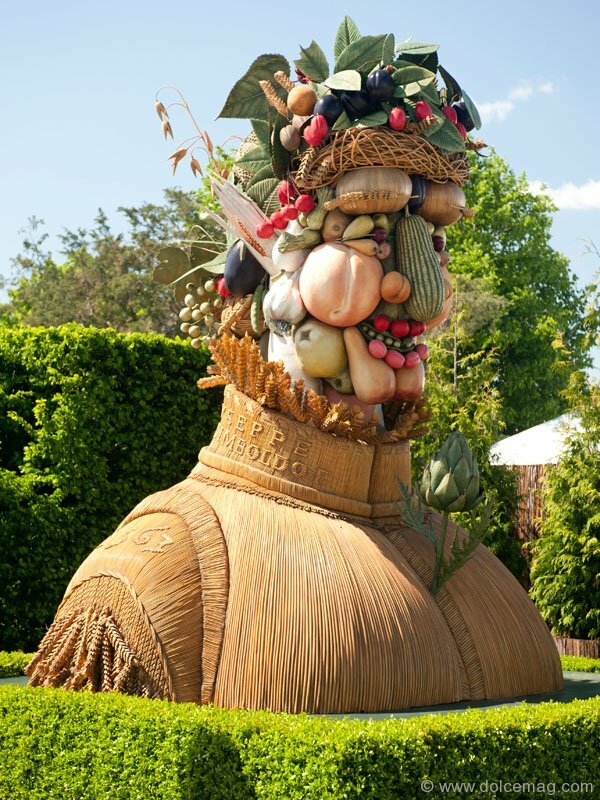 As well as complementing Arcimboldo’s style, each sculpture has its own fusion of form and function. 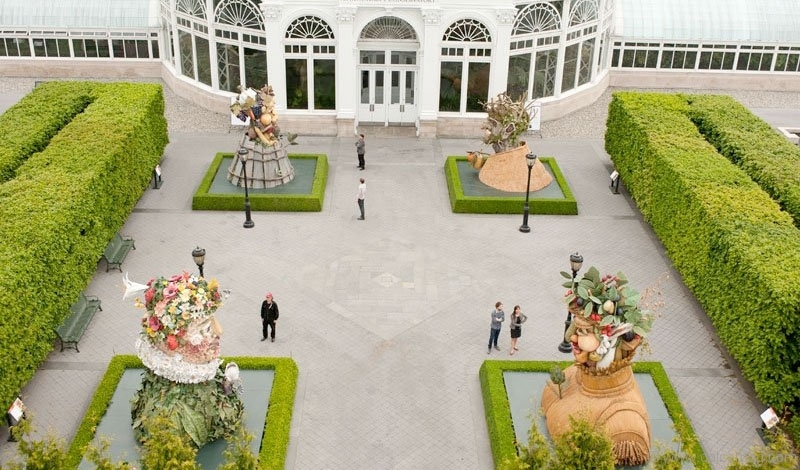 And while “Four Seasons” has been on display at the National Gallery of Art in Washington, the Piazza del Duomo in Milan, and the Gardens of Versailles in Paris, Haas feels the courtyard at the Botanical Garden adds to its effect. Haas describes his process as “sculpting by thinking.” And if “Four Seasons” is any indication, it is the kind of thinking few of us can imagine but all of us can enjoy.